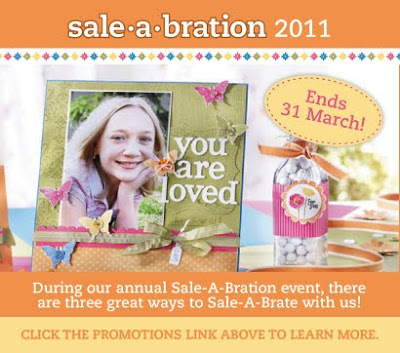 Sale-A-Bration has one month left. Click here to check out the brochure. 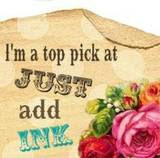 Customers can earn a free exclusive Sale-A-Bration set with each $100 order. Spend $200 receive two sets etc. Hostesses earn a set with $600 in workshop sales. New recruits can choose a free set up to $79.95 from the Idea Book and Catalogue. Contact me to place your orders.